Introduction: So far as most historians are concerned there was no such thing as a science of war in the Middle Ages. 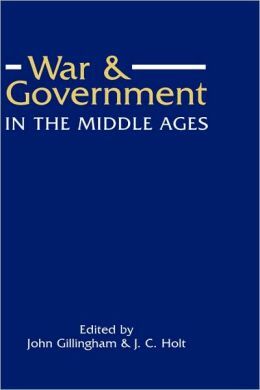 This is a profoundly mistaken view, but for the purposes of this paper I propose to concentrate on one aspect of war only – strategy, the planning and conduct of campaigns, and in particular in the 12th and 13th centuries, though I shall try to draw out some of the wider implications for other periods. This entry was posted in Articles and tagged 12C, England, France, Richard I, Siege Warfare. Bookmark the permalink.